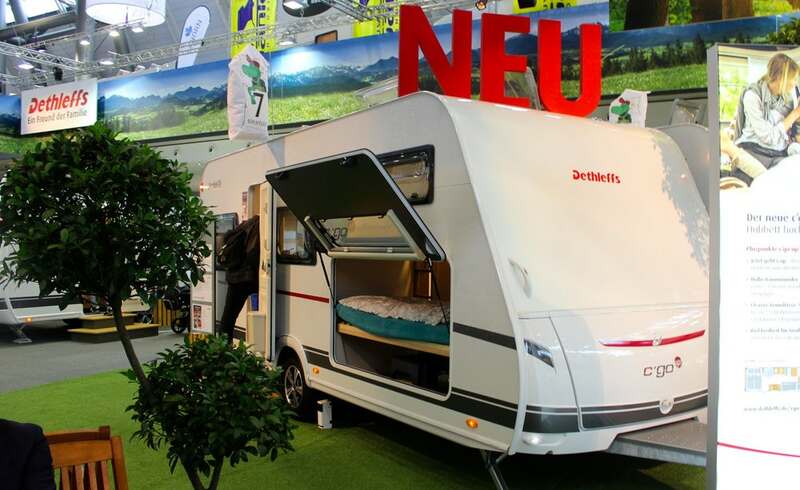 Smaller camp trailers usually mean less sleeping room of course. 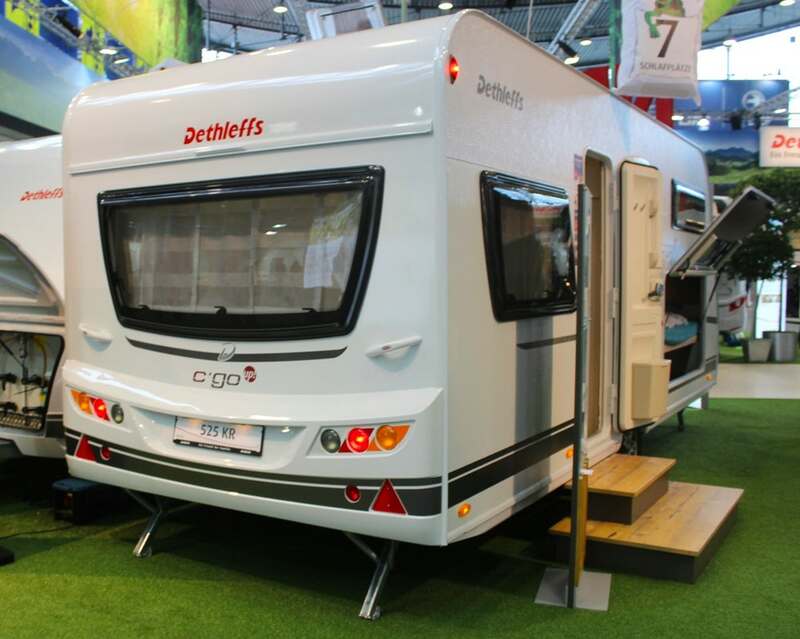 Well the folks at Dethleff’s rewrote the traditional design with their latest camp trailer, the C’Go Up. 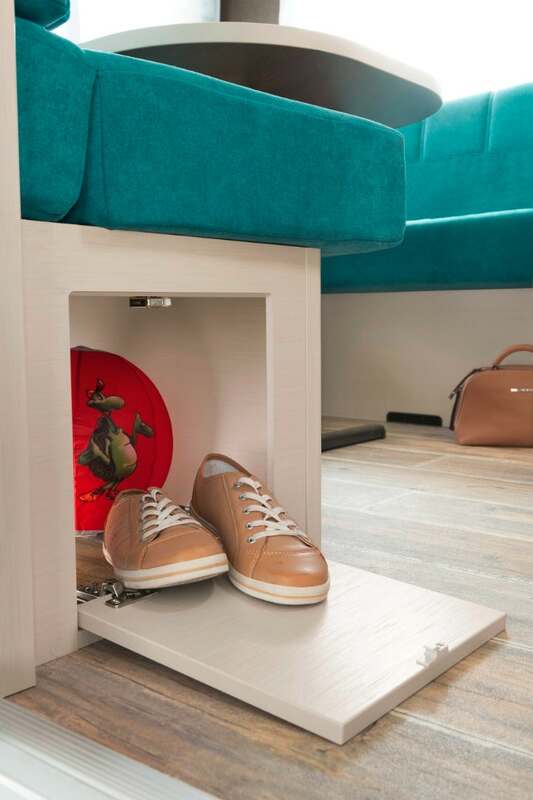 This tiny, sub-23-foot, camp trailer will sleep seven people in a series of stacked, convertible and lift-away beds. 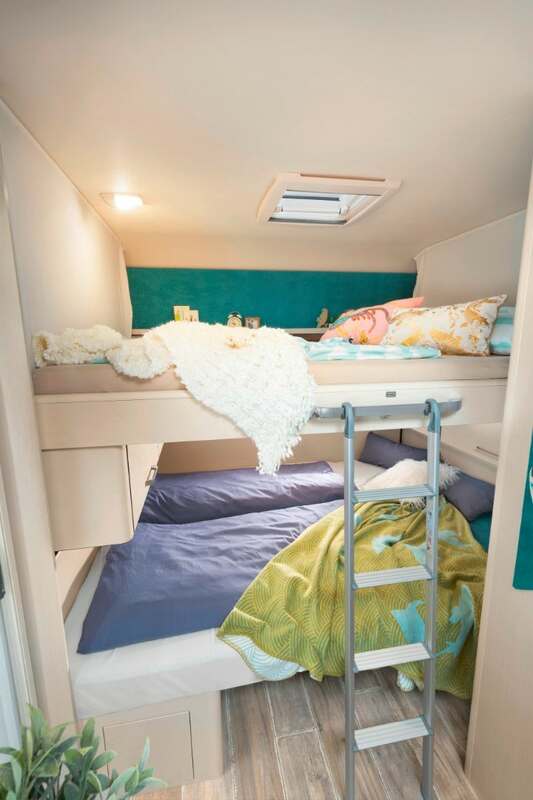 The front of the Dethleffs C’Go Up trailer is laid out for the kids with two bunk beds and a kids dining area. 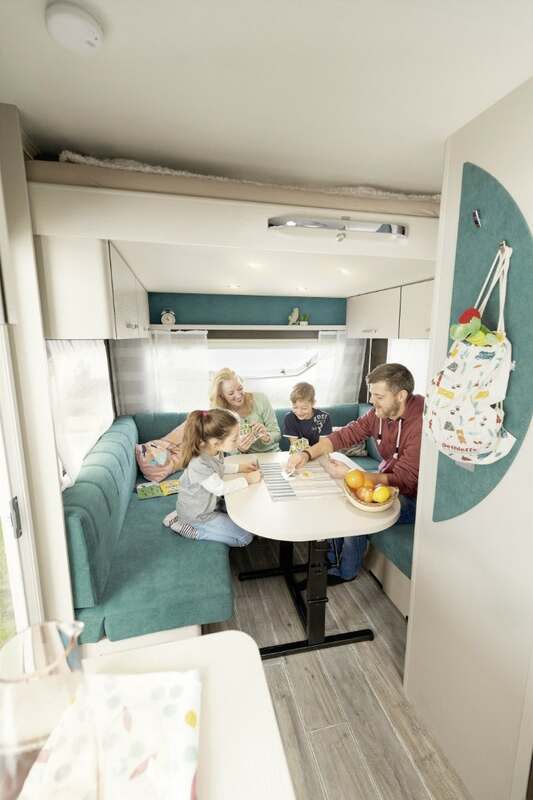 The kids dinette area also converts to a single bed. 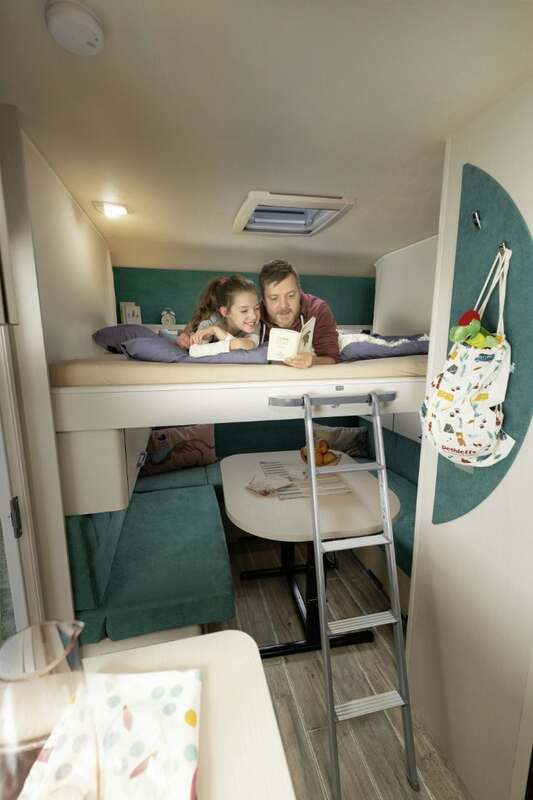 The rear of the trailer is set up for adults, with a master bedroom, and full-sized dinette with wraparound seating. 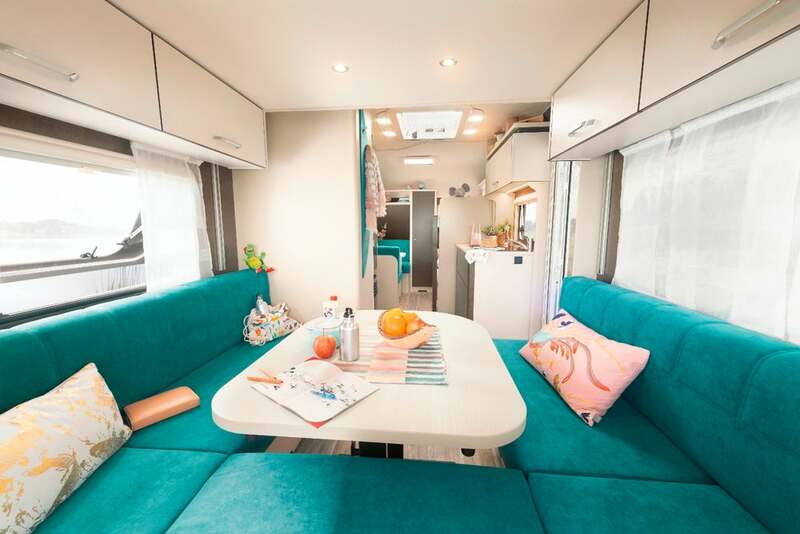 The dinette converts to a double bed while another double bed lowers from the ceiling. 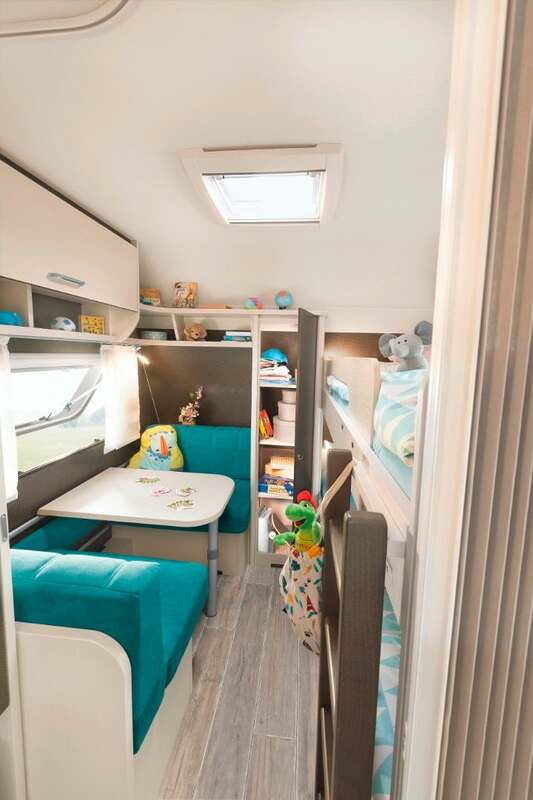 The front and rear sleeping areas are separated by a kitchen and bathroom area. 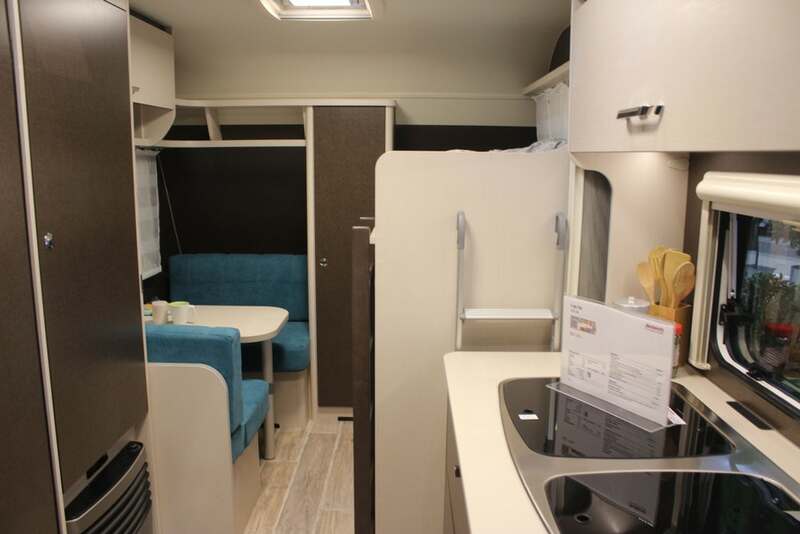 The kitchen has a triple-burner stove, 142-L refrigerator, and sink. The bathroom has a shower, toilet, and stainless steel sink. 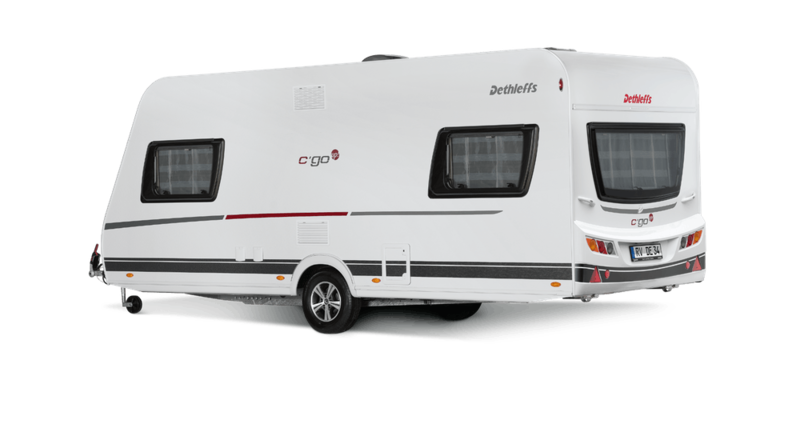 All this, the C’Go Up 525 KR can be yours for just $20,850. 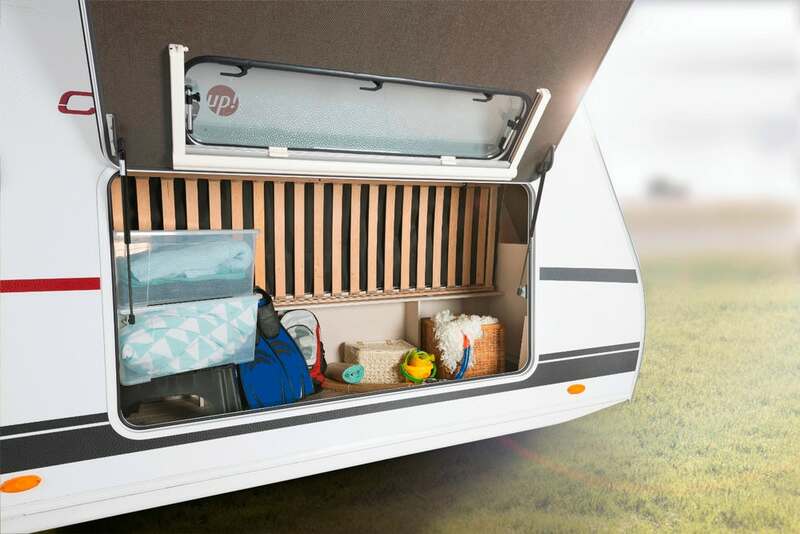 Get yours and get camping.